Dechra was spun off from LLoyds Chemists in 1997. Dechra is an international veterinary pharmaceutical business. Their expertise is in the development, manufacturing, distribution, sales and marketing of high quality products exclusively for veterinarians worldwide. Dechra operates under two divisions, Pharmaceuticals and Services. 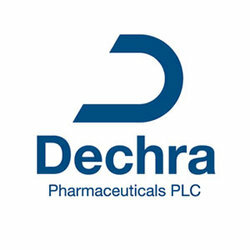 Dechra has an excellent track record of increasing its dividends to shareholders.